GB Innomech has today confirmed a major investment in solar power that will allow the company to be carbon neutral by the end of the year. 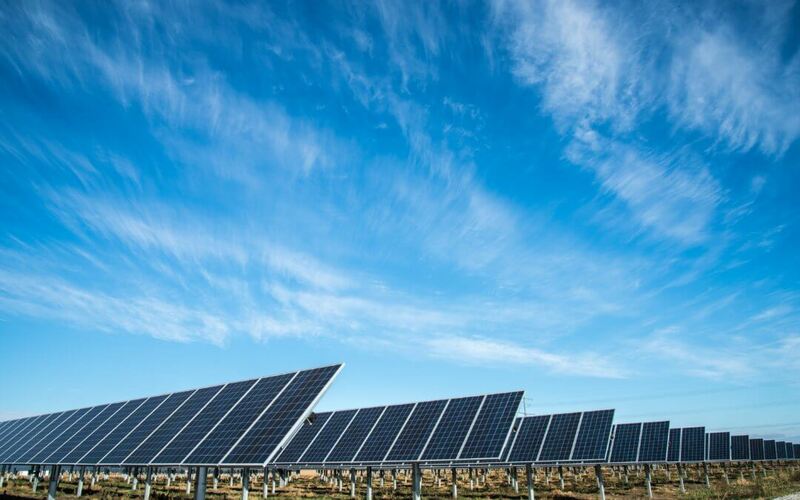 Innomech’s new solar PV system will generate sufficient energy to fully meet its annual energy consumption of around 45,000 kWh [or electricity units]. The new system is being supplied by Solarbase Energy and comprises 141 roof-mounted panels combined with ground-mounted units around the edge of the site and alongside hedges that were planted as part of a wildlife management scheme.